Warm Welcome to Harbour City Motor Inn, your superior Tauranga Accommodation and Conference Centre situated in the heart of Tauranga’s vibrant stylish shopping and café district. As well as comfortable,quiet,spacious and well located accommodation, Harbour City Motel offers a central conference facility catered to all your needs. Whether you are travelling for business or pleasure, the elegant and relaxed style of Harbour City Motor Inn makes it the ideal choice in Motel Accommodation during your stay in Tauranga. Enjoy the peace and quiet of our well-appointed suites with the convenience of diverse restaurants and bars, shopping and entertainment, including a great interactive playground on the Waterfront, tidal stairs into the sea, all within easy short walking distance. Our location, in the heart of the Tauranga CBD puts you at the doorsteps of everything you need for a great time in Tauranga - or for those visiting Tauranga for treatment at the renowned Eye Clinic or Skin Clinic, Harbour City Motel offers you a convenient, quiet and relaxing place to stay during recovery. Everything you could possibly ask for a relaxing and enjoyable stay can be found at Harbour City Motel. Walk, relax in the Spa, dine, the choice is yours. 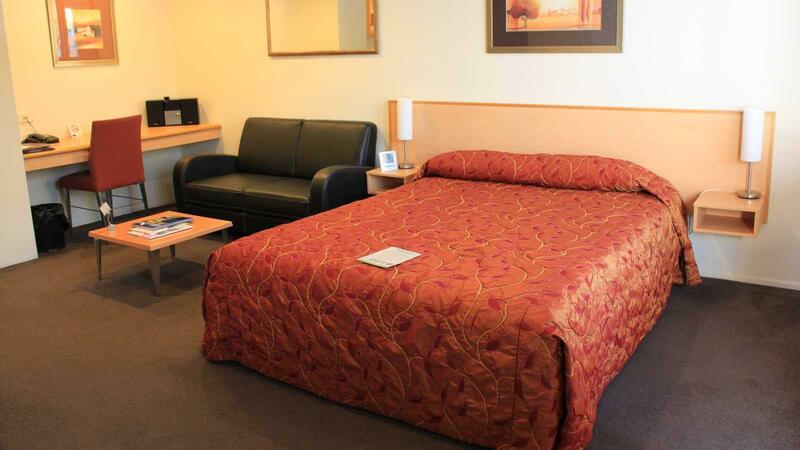 We pride ourselves on offering quality services in a central motel accommodation in Tauranga. Our very Central Tauranga Motel Accommodation offers self-contained apartments, offering you peace and quiet whilst still enjoying the convenience of a central location. Facilities at Harbour City Motor Inn are designed to make your stay relaxing and restful, while its convenient central Tauranga location allows easy access to transport options, entertainment and the central business district. Click here for a video tour of our rooms! Harbour City Motor Inn’s central Tauranga location sets us apart from others. Whether your trip to the Bay is for business or pleasure, we have superior accommodation in Tauranga for you. Make the most of your stay at Harbour City Motor Inn and stay up to date with news and events in Tauranga and all around Mount Maunganui and the Bay of Plenty. Plan your next conference or business meeting with Harbour City Motor Inn - your number one conference venue facility in the CBD of Tauranga. Get in touch today to find out more about booking our conference facilities. 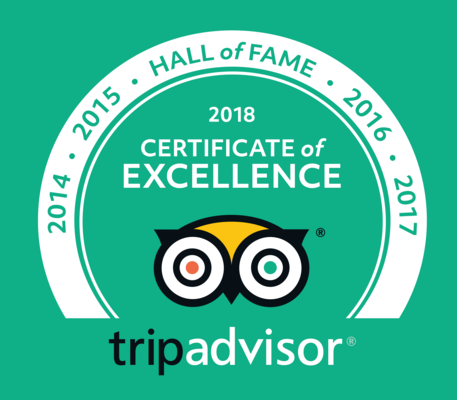 Read guest reviews from customers that have stayed with Harbour City Motor Inn - Tauranga's top motel in the heart of Tauranga. Find out why Harbour City Motor Inn is your top Motel choice in CBD Tauranga. Our Tauranga CBD location puts you at the heart of it all! Discover the Bay of Plenty, with easy day trips and so much happening right here in Tauranga. Find out more about Harbour City Motor Inn's Cycle Tours and Bike Hire. Explore Tauranga on one of our bikes today! As well as an exciting interactive playground just 30 seconds down the road there are a range of fun family activities in the area that make Tauranga a great family holiday destination. Mount Maunganui beaches, swimming pools, fishing, blokarts, horse treks and much more will keep everyone in the family entertained. Enquire now to find out exciting activities and events happening around our central Motel - Harbour City Motor Inn. The Bay of Plenty has so much to offer for all ages and interests. With fine dining and excellent bars, shopping on your doorstep, fantastic beaches and a host of exciting activities in the area you will not be lost for things to do in Tauranga.